The sociedad is an institution in Lanzarote. Indeed, they are throughout rural Spain. You’ll find one in each town or village, and it’s usually run by a family or a couple. They stand for election to the role every three years. The great benefit of this is that the proprietors are focused on offering good food and drink at great value, because by offering this, they can be assured of being re-elected in the future. 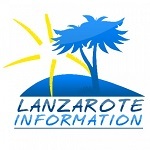 In Lanzarote, many of the sociedades are still called “Teleclubs.” This dates back from the times when the sociedad had the only television in the town, so everybody would go there to watch it. Most are an integral part of the community. 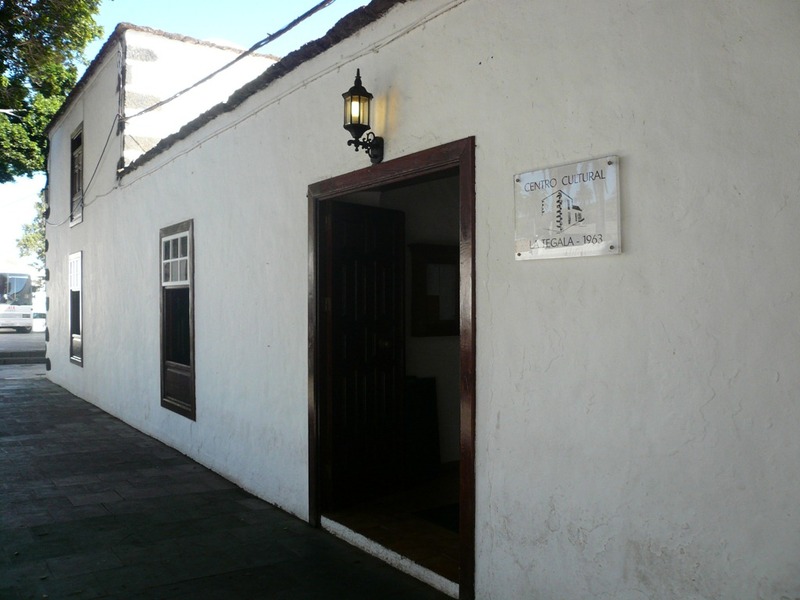 Many have halls attached which can be hired for functions, or used by the Ayuntamiento (town hall) for classes in music, dance or yoga, many of which are offered free of charge. It’s well worth searching out these little bars. You’ll find the drinks are incredibly cheap and you’ll be amazed at the quality of the food they serve. Many don’t have a menu, but serve whatever the chef is cooking that day. But some offer a full restaurant service and a menu del dia, which is a fixed price three course meal, usually for under €10! This is located near the church in the centre of Guatiza, close to the cactus gardens. This is a large one, with a cavernous bar area, often filled with groups playing noisy cards or dominoes. There is a huge bowls area to the side and some very competitive games take place there. The food here is exceptional, with steaks and fresh fish being the order of the day. The meat is all Argentinian, and is served with a selection of good sauces. This is on the main road from La Geria to Teguise, on the Masdache village crossroads. Food is limited to a good selection of tapas, and it’s a wonderful place to stop for a cold beer on a hot day. This is one of the few with outside tables and chairs. Just off the main square, this one is a real foodie sociedad, with a good selection of food of the day, and a quirky bar area with separate rooms leading off the main bar. This one is in the main plaza in the village and is attached to a huge village hall. While there is a menu, the staff there can simply suggest a meal if you tell them you are hungry. One speciality, usually available, is Queso a la plancha, which is goat’s cheese grilled and served with a delicious mojo verde sauce. This one is called Bar La Tegala. Still called the Teleclub, this one is right on the sea front in Punta Mujeres and specializes in fresh fish of all types. Always packed and always noisy, don’t go here for a quiet evening out. There is a football pitch and bolas courts attached, so it’s great for sports enthusiasts. The Maguez sociedad is in the new cobbled section in the centre of the village. It’s on the main road to the Mirador del Rio. Small in size, it’s more for drinks than food, but they do offer a menu del dia every day, which usually starts with a very filling fish soup. I’m sure there are many other good ones, but these are my favourites!